Entertainment One (eOne) has licensed the complete back catalog of Black Label Society (BLS), the hard rock group led by American guitar icon Zakk Wylde. In addition to the band’s last three albums which were released on eOne, the Company has licensed the following titles: ‘Sonic Brew’, ‘Stronger Than Death’, ‘1919 Eternal’, ‘The Blessed Hellride’, ‘Hangover Music Vol. VI’, ‘Mafia’, and ‘Shot to Hell’. Fans can expect these titles in never-before-released formats over the next few years. 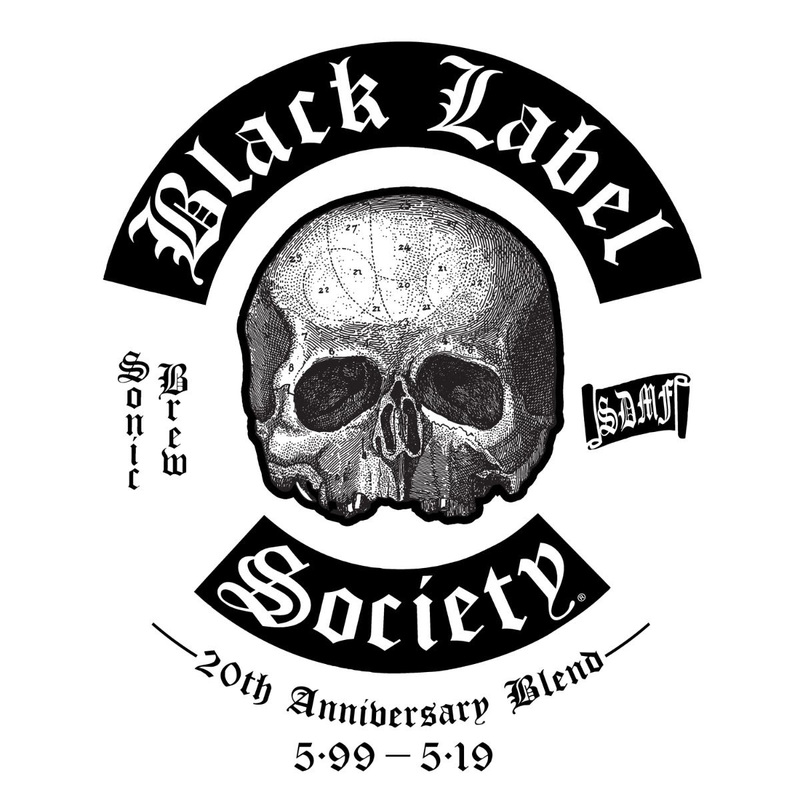 Black Label Society has also announced their “20 Years of Sonic Brewtality Tour,” a brand-new batch of 2019 North American tour dates in conjunction with the release of a new, reimagined version of the band’s iconic 1999 debut LP, Sonic Brew, on May 17, 2019 titled Sonic Brew – 20th Anniversary Blend 5.99 – 5.19, original formula with enhanced flavor. The band will play two shows in each market – the first night will feature Sonic Brew played in its entirety, while the second night will see the band play a set of greatest hits. Support will come from Conan and The Atomic Bitchwax. 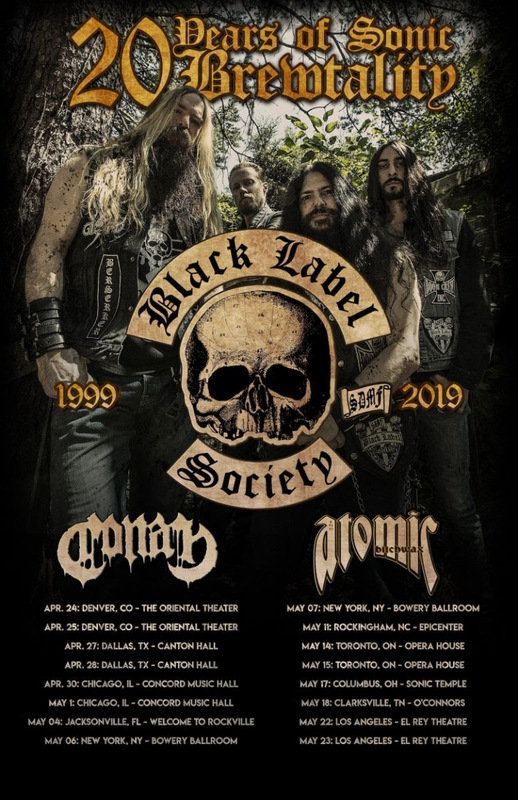 Black Label Society will also participate in U.S festivals Sonic Temple, Epicenter, and Welcome to Rockville on this run. Dates begin April 24 at The Oriental Theater in Denver and wrap up in Los Angeles at the famous El Rey Theater for two nights ending on May 23. Tickets are on sale this Friday, February 1, 2019. Sonic Brew was initially released in Japan on October 28, 1998, and contained 13 tracks and a free Zakk Wylde guitar pick. The album was subsequently released in North America on May 4, 1999, with three bonus tracks including a cover of Ozzy Osbourne’s “No More Tears,” recorded with bassist Mike Inez of Alice in Chains. Instrumental (adj. )’s ‘Reductio Ad Absurdum’ Is Out Now! Download Melbourne 2018 Set Times Are Here!